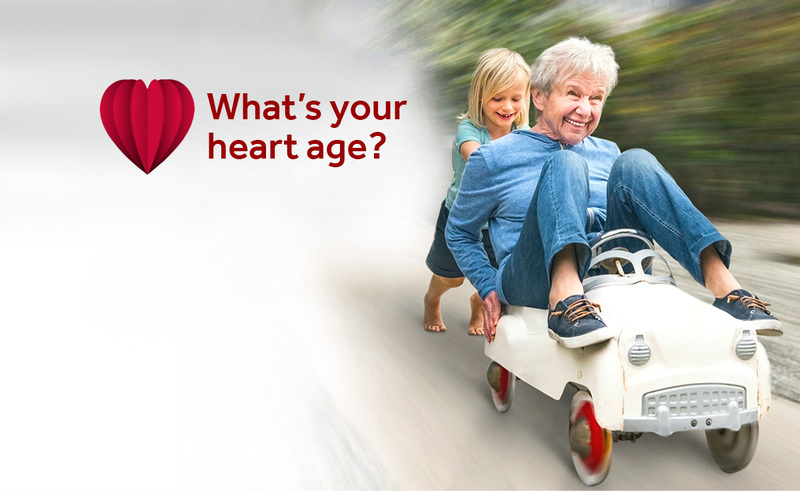 Take our free heart health risk assessment. commitment that has lifelong benefits. What will you do differently to take better care of your heart? Heart disease is the leading cause of death for both men and women in the United States. Fortunately, it also is a condition that responds very advantageously to healthy changes that help provide prevention of heart disease. While symptoms vary widely for men and women, most heart attack sufferers had no previous symptoms. So it’s crucial to know your personal risk factors and take steps to decrease them. Heart disease can affect anyone, regardless of gender, age or background. That’s why all of our cardiac care experts at Stony Brook University Heart Institute remain focused on how to best prevent heart disease and heal the heart. We fight cardiovascular disease from every angle, using the best that cardiovascular medicine can offer: risk factor prevention, state-of-the-art diagnostics and advanced minimally invasive interventions. As a renowned academic research center, Stony Brook is often among the first to offer important new state-of-the-art therapies that offer new options — and hope — for patients not eligible for traditional treatments. If you are at risk or if someone in your family has a heart condition, it’s important to schedule a visit with a cardiologist for preventive care. Our cardiologists can help you improve your heart health and/or prevent the progression of cardiovascular disease with a comprehensive heart disease risk assessment and treatment options, including nutritional assessment, lifestyle counseling and, when necessary, medication or other interventions to improve your overall heart health. Have a question about heart disease prevention? Seeking a solution to a cardiac problem? Call to make an appointment with one of our cardiology experts. (631) 44-HEART (444-3278). We’re ready to help.